Extra 40% Off Select Easter Items. Discount Applied in Cart. Great addition to my Easter decor! 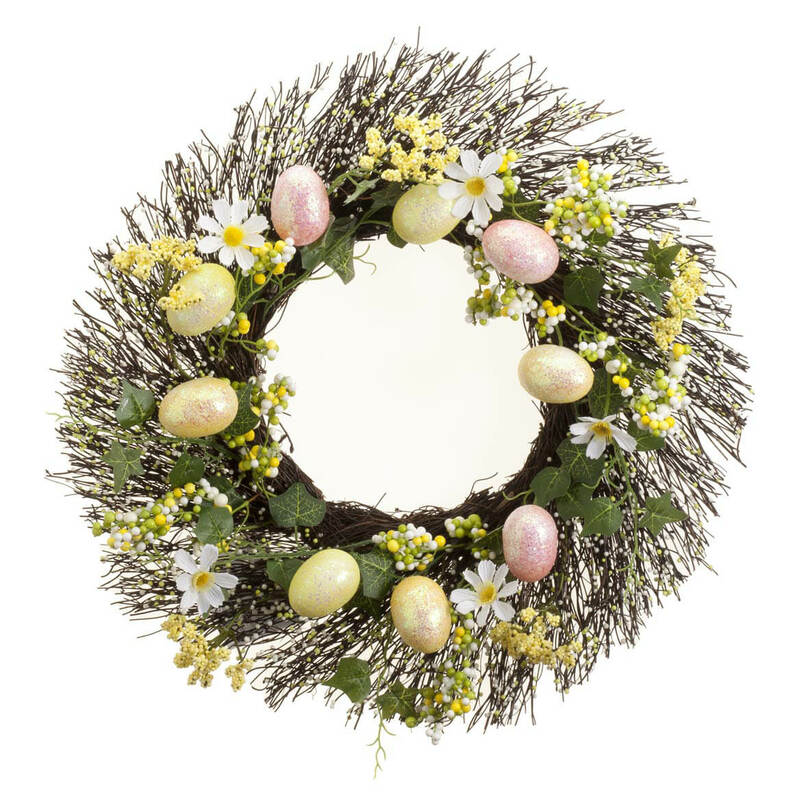 I have purchased a wreath before on this website and they are always pretty and good quality. 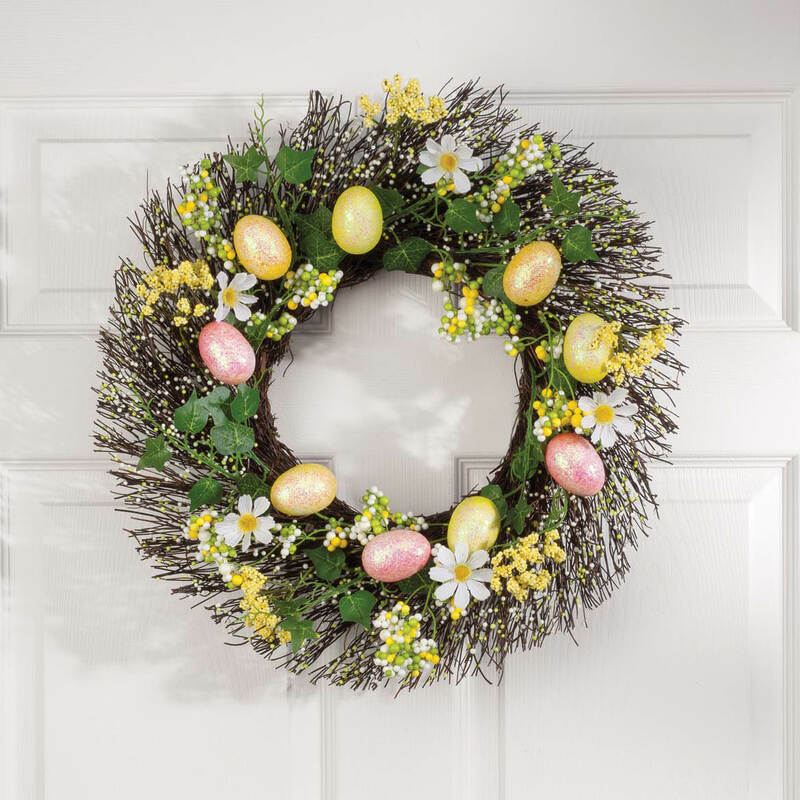 Needed new Easter wreath. I liked this wreath. merchandise is well made and its very festive and the price was perfect! Looking forward to displaying it on my front door for Easter. BEST ANSWER: Thank you for your question. It is 20" diameter. We hope this information will be of help to you.